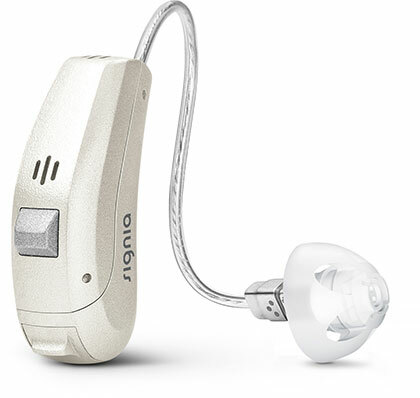 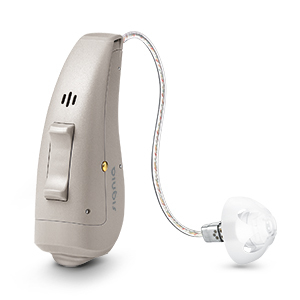 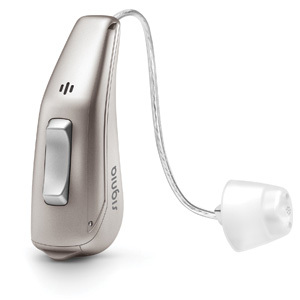 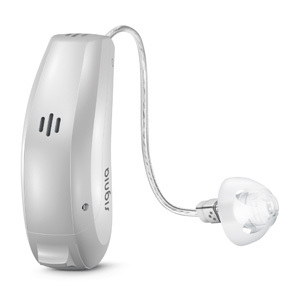 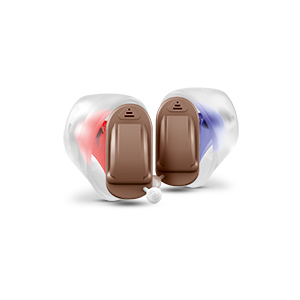 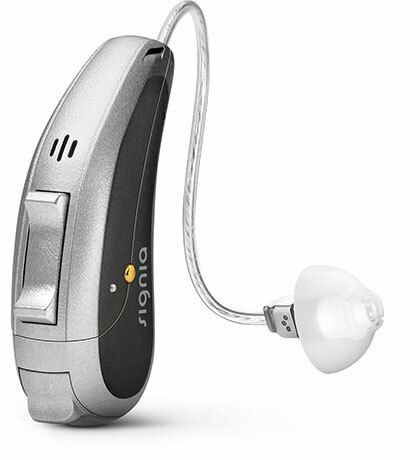 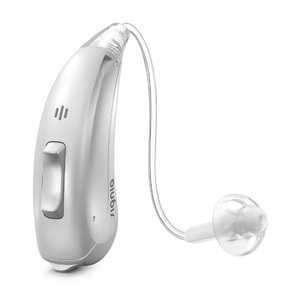 Total Hearing Care is a proud retailer of Signia Hearing Aids. 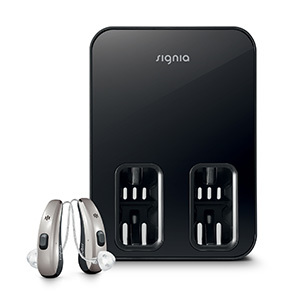 We carry a wide range of Signia models designed to fit your lifestyle such as the groundbreaking Styletto or the Signia NX that can pair with your phone to answer calls. 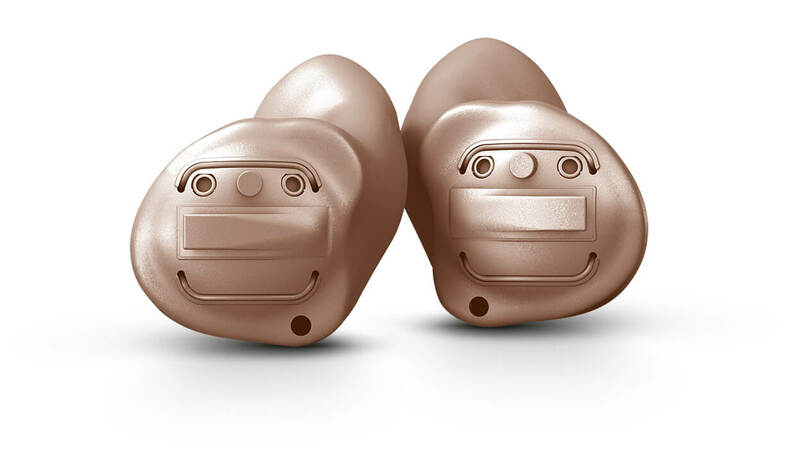 At Total Hearing Care, we'll work with you to find the right model to fit your specific needs. 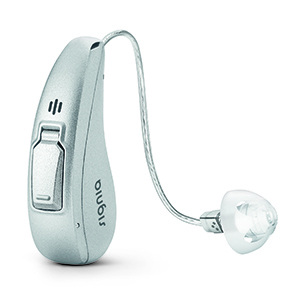 Come in and see us for a complimentary hearing test and fitting. 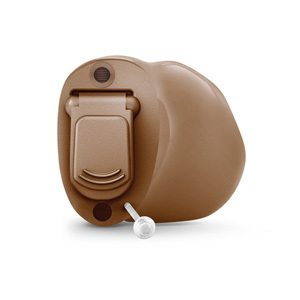 Give us a call at 520-296-2000 - or - Schedule a FREE fitting below.